I’m excited to share this exclusive content with you, my faithful readers and new friends. This e-story is the unpublished prologue from my upcoming release Lowcountry Stranger, coming to bookshelves near you on July 1, 2016. The first paragraph in Lowcountry Stranger reads like this . . .
You guessed it! 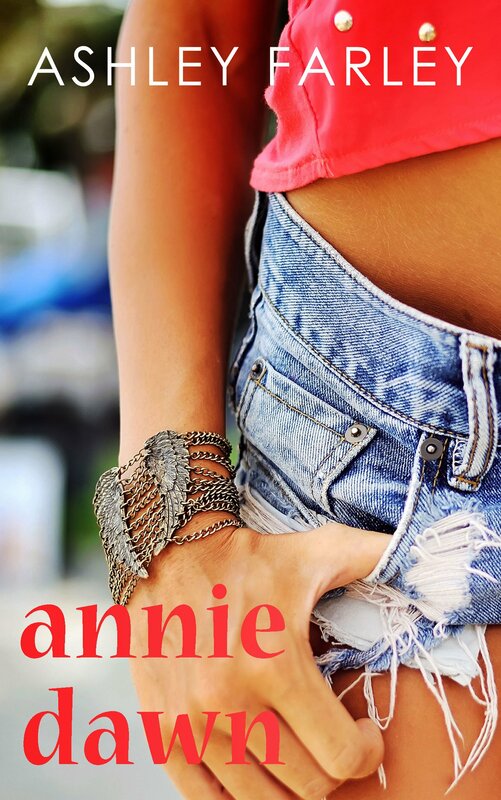 This unpublished prologue chronicles Annie Dawn’s first days in the fictional town of Prospect in the Lowcountry of South Carolina. I hope you enjoy this glimpse at a determined and resourceful yet vulnerable young lady.